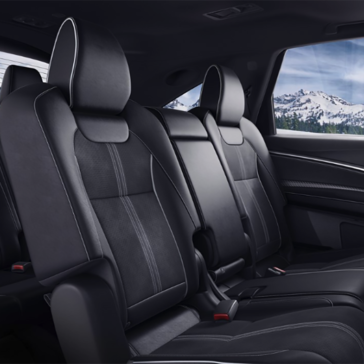 With three rows of luxurious leather seating, the 2019 Acura MDX accommodates any passenger or cargo needs. The high-tech moonroof fully opens and tilts with a push of a button. 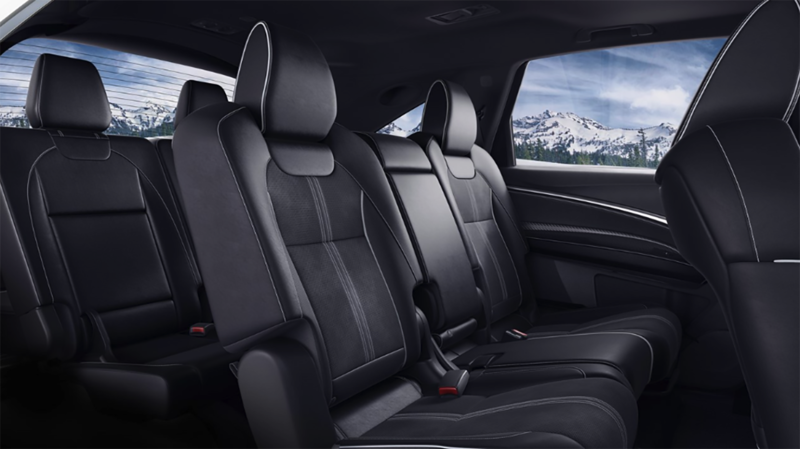 Easily cool or warm all three rows of the MDX SUV with the Automatic Climate Control. 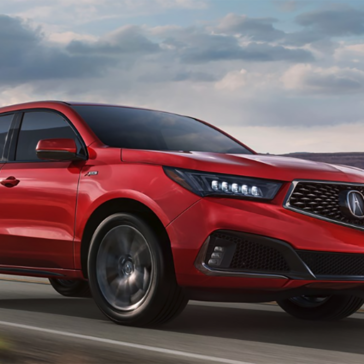 The 2019 Acura MDX includes Bluetooth HandsFreeLink Wireless Telephone, as well as and Streaming Audio and Premium Audio System with 8 speakers. 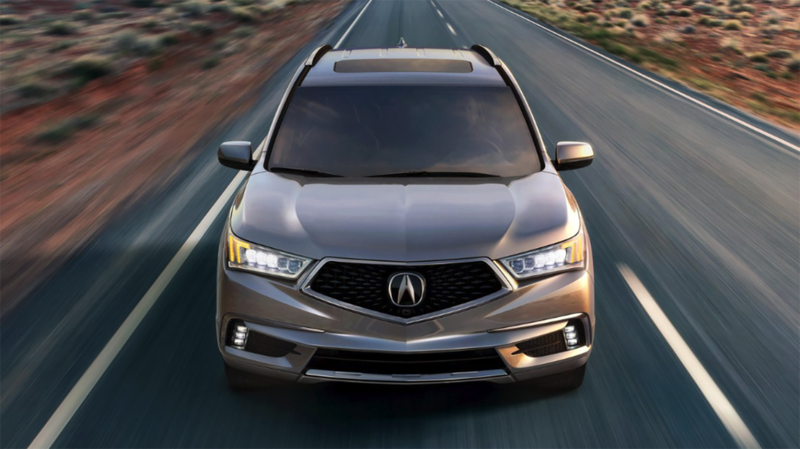 The optional Technology package includes the Acura Navigation System, which offers 8-inch LED screen, Voice Recognition System, and Real-Time Traffic. 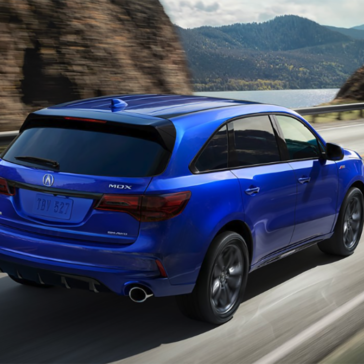 Yield power with the 2019 Acura MDX. 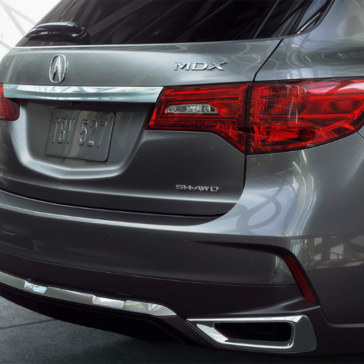 With 290 horsepower and 3.5L engine, the MDX produces more force while supporting a 3,500lb towing capacity. 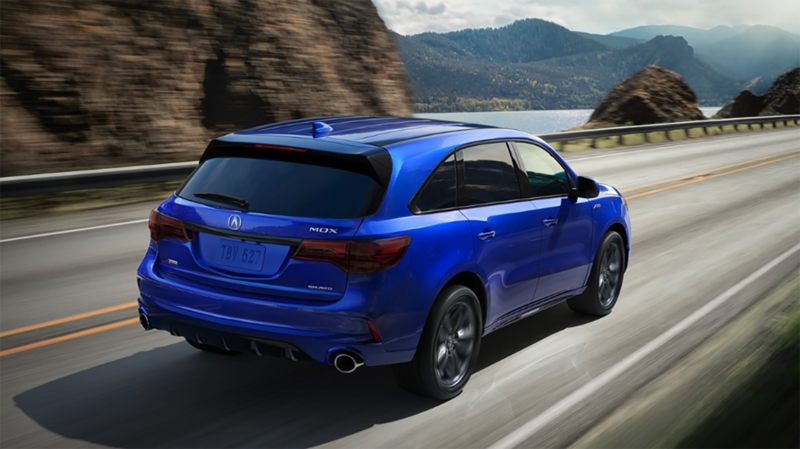 The MDX’s Integrated Dynamics System allows the driver to choose between Comfort, Normal, and Sport settings, and the Variable Cylinder Management™ upgrades highway fuel efficiency. 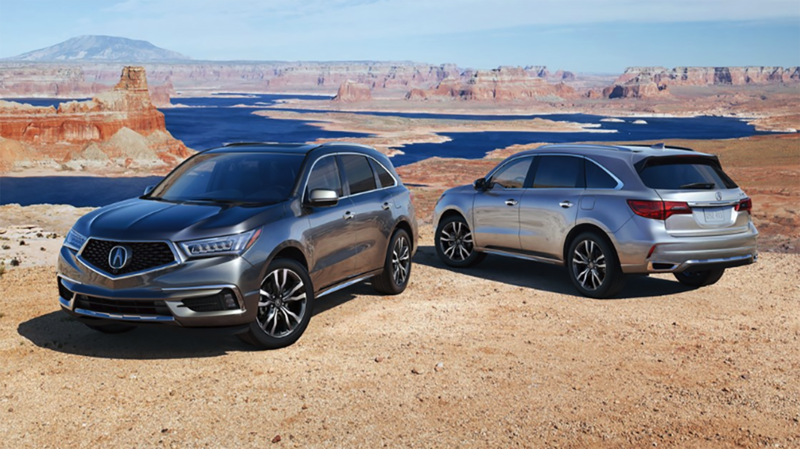 Enhance your 2019 Acura MDX with the optional Technology, Advance, and Entertainment Packages. 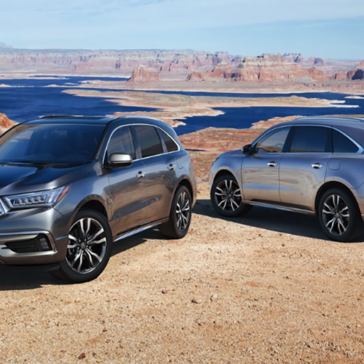 The 2019 Acura MDX prioritizes driver and passenger safety. 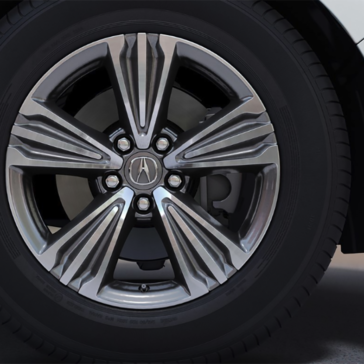 While the MDX’s sophisticated braking system easily maneuvers any road conditions, the Advanced Compatibility Engineering™ body reduces the force transferred to the passenger compartment. The Vehicle Stability Assist continually observes vehicle speed, throttle position, and individual wheel speeds and quickly responds to any oversteer or understeer. The additional Surround View Camera system includes four cameras and guidelines for extra assistance while backing up. 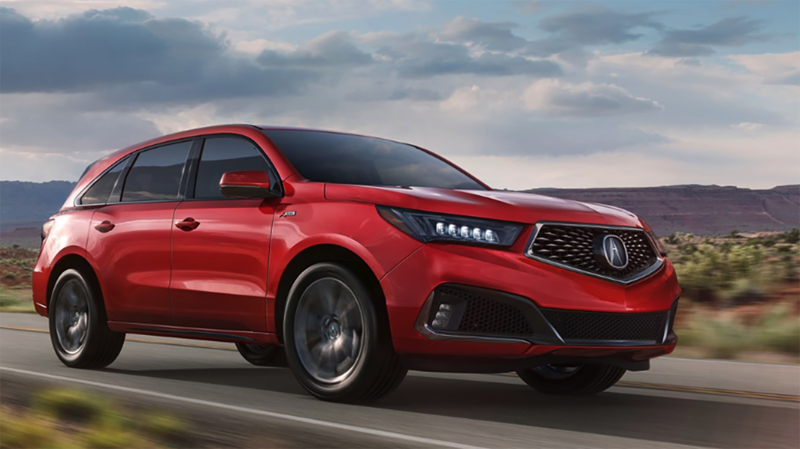 Displaying the face of Acura, the 2019 MDX features a brawny and bold shape. 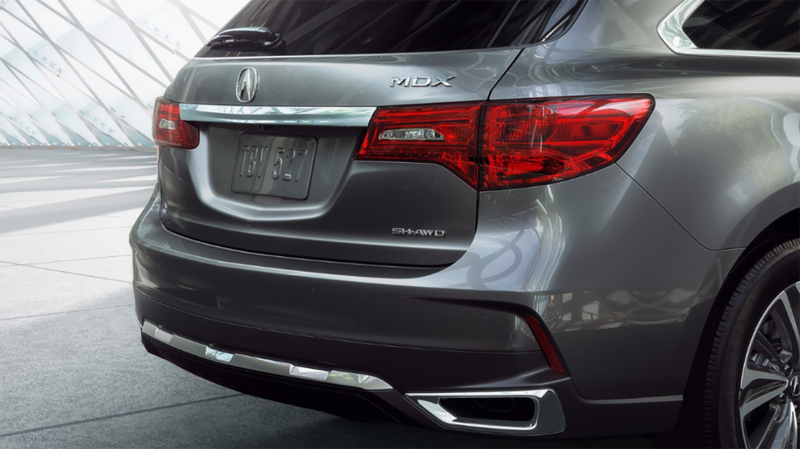 The MDX’s sporty appearance includes a muscular body, etched with chrome details. The Jewel Eye® LED headlights illuminate with focused beams while lasting longer than regular headlights. 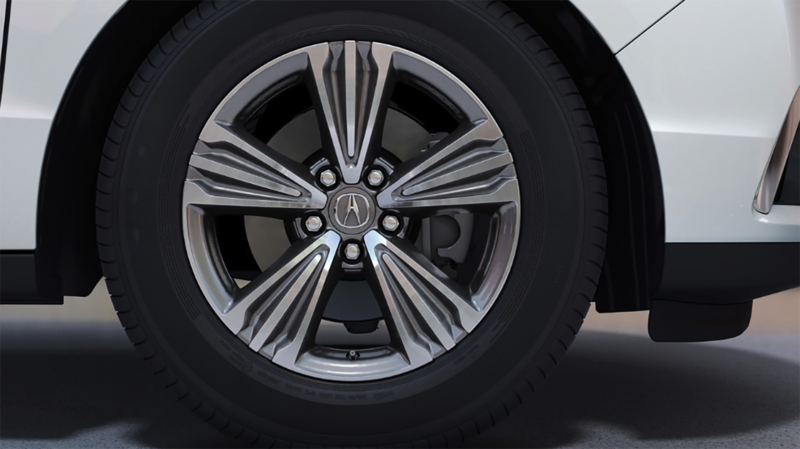 The optional 20-inch alloy wheels provide an additional distinguished and alluring impression. 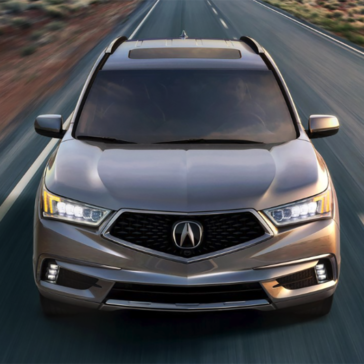 *Prices shown are Acura suggested retail prices only and do not include taxes, license, or a $995.00 destination and handling charge. Acura vehicle accessory costs, labor, and installation vary. Dealers set their own prices. Please consult your selected dealer. **Use for comparison purposes only. FWD & SH-AWD Advance Package models’ MPG differ. Your actual mileage will vary, depending on how you drive and maintain your vehicle, driving conditions, battery pack age/condition (hybrid only) and other factors.